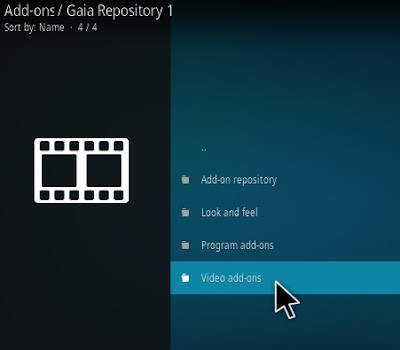 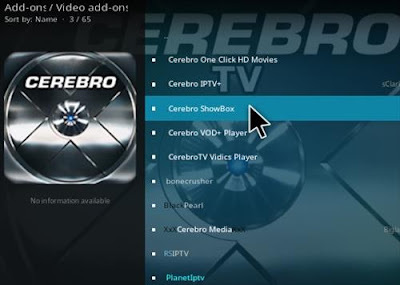 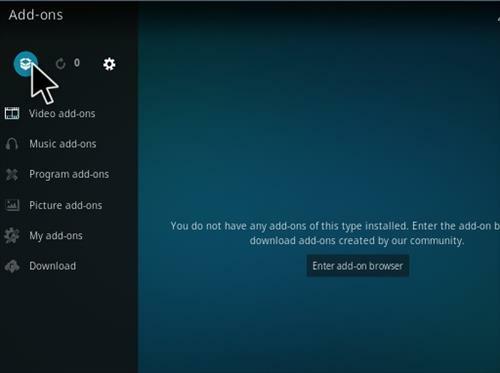 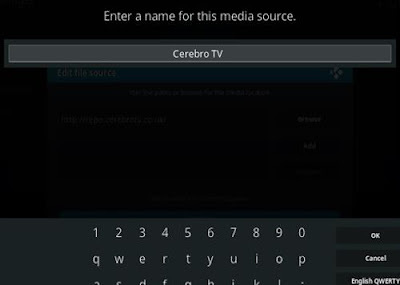 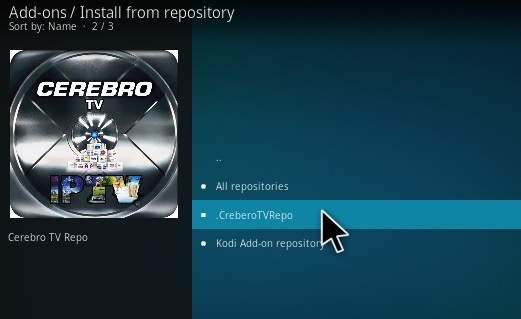 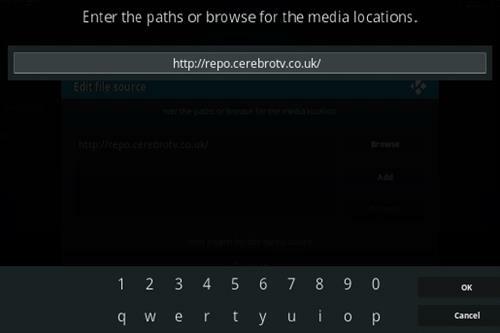 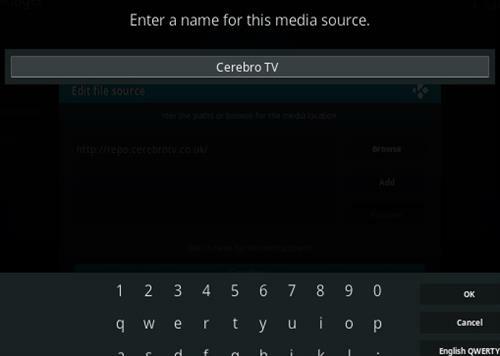 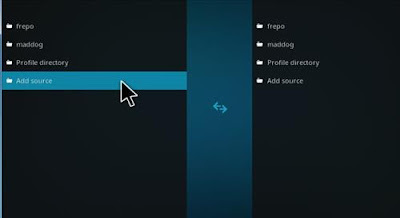 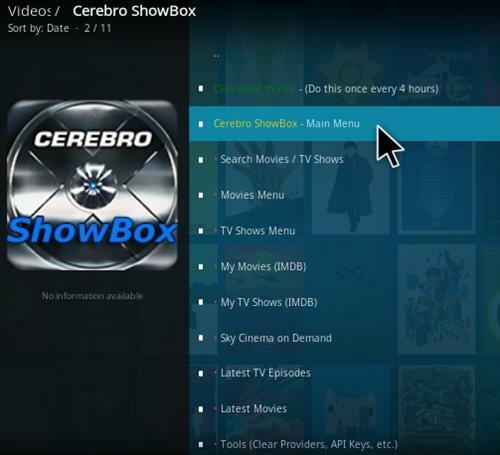 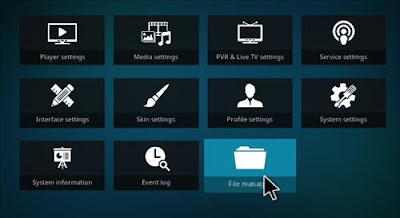 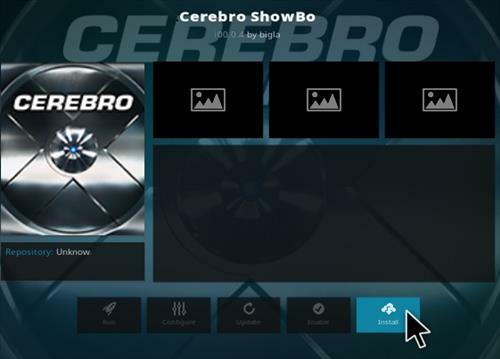 Cerebro Showbox is a new video add-on from Cerebro TV repository. This video-addon have a interface like Exodus addon, but more options and features are updated to make it'll be a good kodi addon to watch movies and tv shows. When you want watching movies/tvshows in there, this addon show for you a huge list streaming links with multi sources, multi hight quality format. 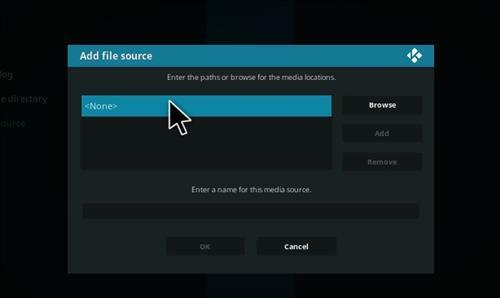 Use quick & easy to pair option (one every 4hour) to bye bye all source host that say you must pair to watch. 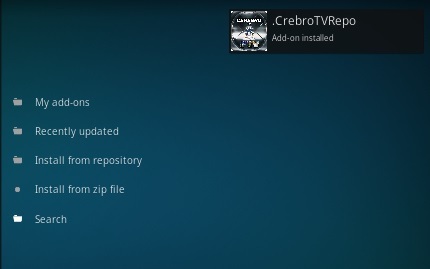 Few days ago, it has been updated to new version and has been working very well so far. 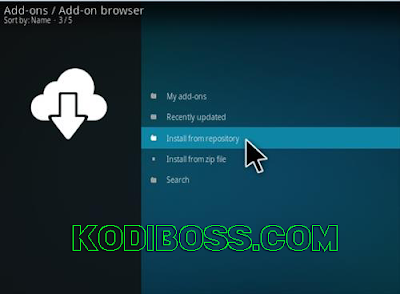 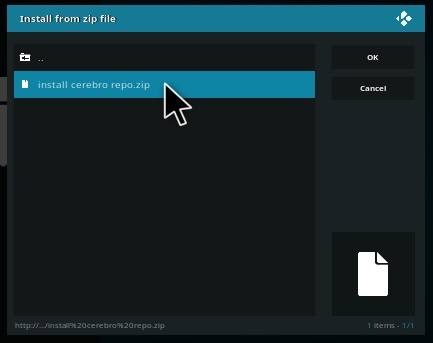 0 Response to "Cerebro Showbox Addon - How To Install Cerebro Showbox Kodi Addon Repo"